This weeks video comes courtesy of Mad TV (1996-2009) which is basically a more multicultural SNL from what I’ve seen. Sketches “Bon Qui Qui” and “Can I Have Your Number” were instant dorm room classics, but today I’m focusing on the aptly titled Attitudes and Feelings Both Desirable and Sometimes Secretive. 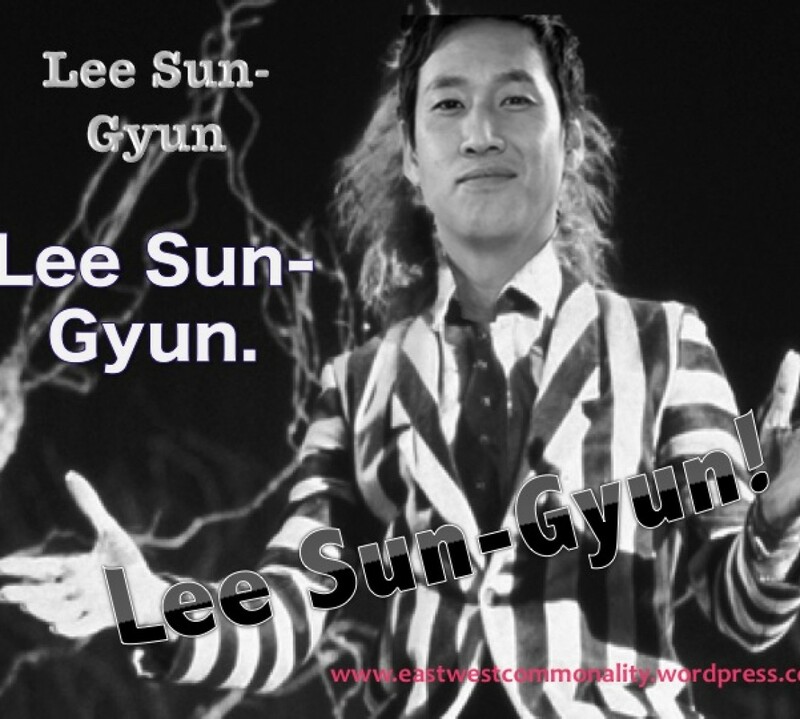 Above is one part of the five part “series” spoofing on everything from subtitle flaws, melo cliches, Korean culture, and even Westerners erm “acting”. 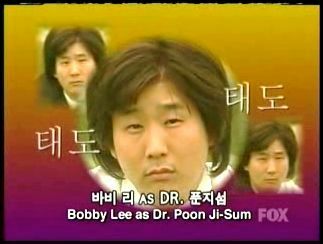 Now this series (AaFBDaSS for a nonsensical abbreviation) was created by Korean-American comedian Bobby Lee, who has definitely seen a drama or twenty to spoof so many aspects of the medium. Unlike other parodies I have seen which focus on one drama in particular (usually done by K-Pop group), this attempts to poke fun at Korean television as a whole (in a P13 fashion). Anyways I would suggest watching from the beginning, so below is AaFBDass&^D in it’s entirety. Enjoy!